In 1947, The Canadian Government declared the week of Jack Miner’s birth, April 10th, 1865 to be National Wildlife Week. Grab your camera and head over to the Jack Miner Sanctuary for the 2nd Annual National Wildlife Week Photo Contest. Show your creative side – take a picture of wildlife at the Sanctuary showing the subject in an area that can be identified as part of the Sanctuary and you could win $100. 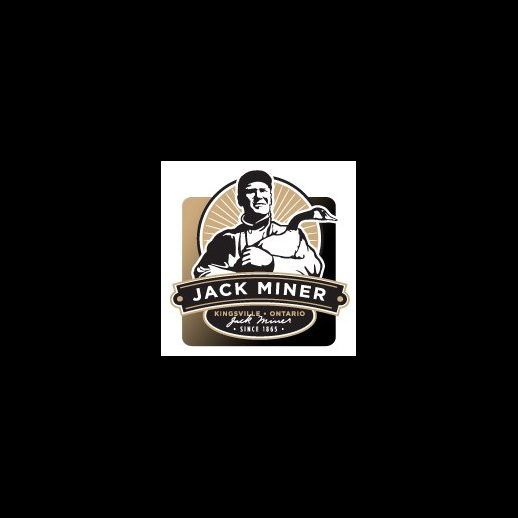 Check the website www.jackminer.com for registration forms and more details.